Jo’s come a long way from operating crocodile cruises out of Darwin, Australia. 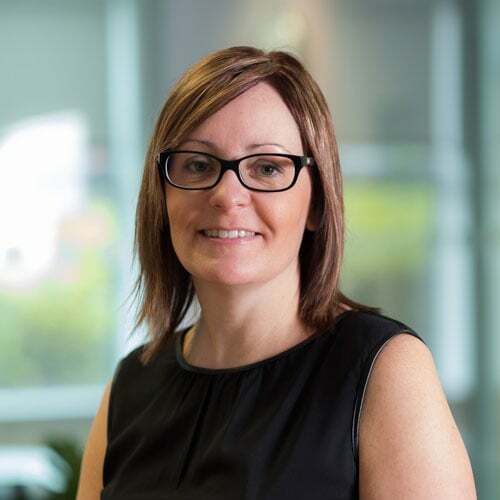 From the outback to the office, Jo is now found coaching and developing all teams within AJ Recruitment. She’s a passionate leader in the fight for great quality social care and works tirelessly to maintain our company values and vision. Jo’s dedication and passion for the sector is what positions her as a trusted voice. She has been interviewed by the BBC and approached by numerous sector networks. Jo was also elected to be a Non-Executive Director on the Board of the United Kingdom Homecare Association (UKHCA), the national professional association and representative association for organisations who provide care, including nursing care, to people in their own homes. She believes anything is possible if you believe in yourself, a motto instilled in everyone she comes into contact with. When she’s not at the helm, Jo lets go of all the daily stresses by practising karate. With one more step to black belt accreditation, she’s not to be messed with!